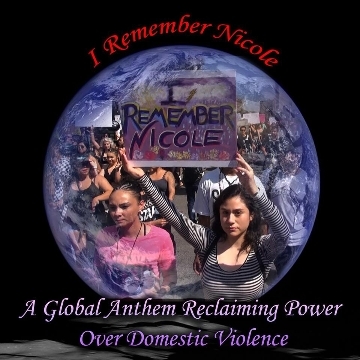 A Global Anthem Reclaiming Power Over Domestic Violence. Raising Awareness while Raising the Roof! 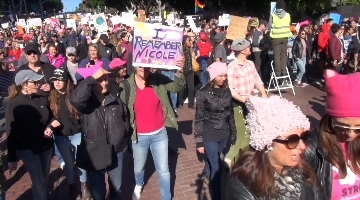 Hollie Cavanagh, Melodye Perry, Jody Stevenson Tanya Brown with a cast of thousands!